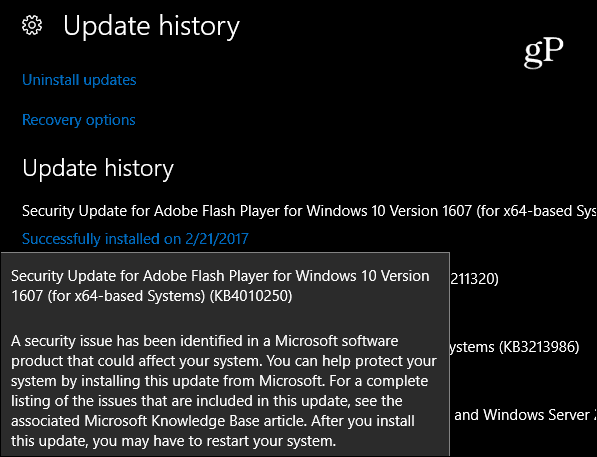 While Microsoft made the decision to delay this month’s Patch Tuesday updates to March 14th, today it released an update for Adobe Flash Player. While Microsoft made the decision to delay this month’s Patch Tuesday updates to March 14th, today it released an update for Adobe Flash Player that fixes a vulnerability that could potentially allow an attacker to take control of an affected system remotely. This Flash Player vulnerability affects all operating systems and Adobe released updates to resolve the issues last week. Supported browsers like Chrome and Firefox have already been patched using their own auto-updating mechanisms. The problem is that Microsoft Edge was still vulnerable because of the delay as it relies on Microsoft’s regular Patch Tuesday to get updated. Luckily, the company released MS17-005 Security Update for Adobe Flash Player (4010250). 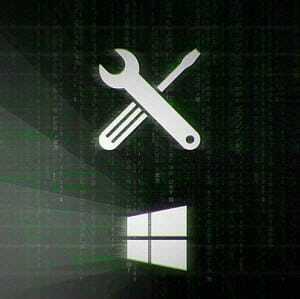 This security update resolves vulnerabilities in Adobe Flash Player if Flash Player is installed on any supported edition of Windows Server 2016, Windows Server 2012 R2, Windows Server 2012, Windows 10, Windows 10 Version 1511, Windows 10 Version 1607, Windows 8.1, or Windows RT 8.1. To learn more about the vulnerability, see Microsoft Security Bulletin MS17-005. If you’re running Windows 10 you should get this update automatically. However, if you want to be sure, you can check for updates manually by heading to Settings > Update & Security and check for updates. You can also download the stand-alone update for your version of Windows from the Microsoft Update Catalog website. Your system might already have the update. You can check that by going to Settings > Update & Security > Update History. Or, to check that you have the latest version, go to the Adobe Flash Player About page to verify you have Player Version 24.0.0.221. While users can take solace in the fact that this Flash Player vulnerability is patched, it still looks like we’ll have to wait until March’s Patch Tuesday to get more fixes such as the well-known SMB bug.